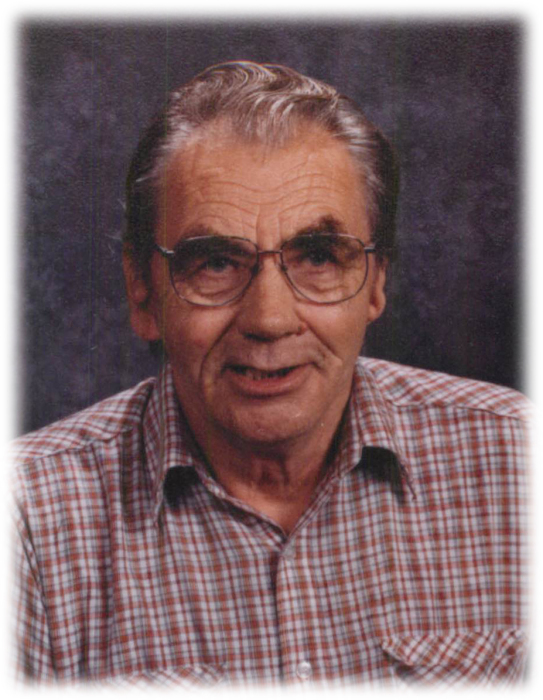 Worth Glyda Nichols, age 83 of Creston, died Saturday afternoon, March 23, 2019 at his home. 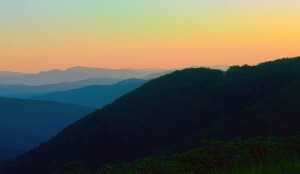 Mr. Nichols was born Monday, April 22, 1935 in Ashe County to the late Noah Smith and Laura Ella Osborne Nichols. In addition to his parents he was also preceded in death by one brother, William "Bill" Nichols as well as two sisters, Retha Weaver and Wanza Hurley. Mr. Nichols was an avid hunter and fisherman, known by many as the "Mountain Man". Worth retired as a school bus driver and he loved all the children that rode his bus over the years. Memorial services will be held Wednesday evening, March 27, 2019 at 7:00 at Badger Funeral Home Chapel by Rev. David Lyalls. The family will receive friends from 5:00-7:00 pm, two hours prior to the service. Mr. Worth is survived by his wife Arlene Nichols, one daughter, Marcia Nichols of Miller's Creek, two sons, Michael Nichols (Nancy) of Mountain City, TN and Randall Nichols of the home. One brother, Ronda Nichols, three grandchildren, seven great-grandchildren and several nieces and nephews also survive. In lieu of flowers memorials may be made to the family in care of Badger Funeral Home; 300 E. Main Street, West Jefferson, NC 28694. Badger Funeral Home was entrusted with Mr. Nichols' arrangements.